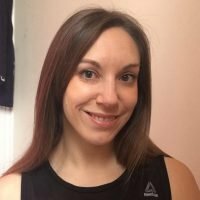 Trimming off those extra pounds can sometimes be very frustrating. But with just the right specific guidance personalising your exercise programme and eating habits, it can take the hassle and confusion right away. 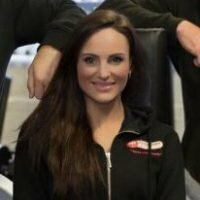 Some of us need accountability and to have exercise sessions booked with a trainer who will get onto us if we don’t turn up and other need tailored knowledge of exactly what to do to crack the fat loss code consistently. And most people need a bit of support from someone who actually gives a damn about you achieving your results! 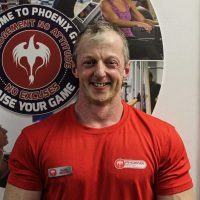 Whatever your goals are for hiring a personal trainer, at Phoenix we take your results very seriously whilst helping you see the enjoyable side of exercise and taking charge of your life-style. 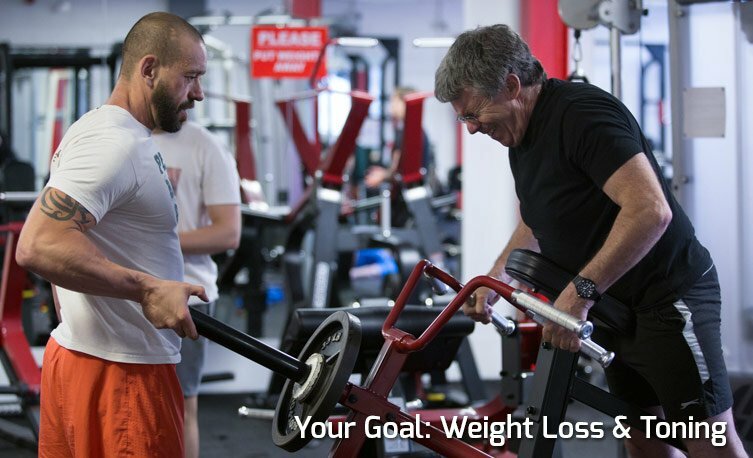 Our team of personal trainers are experts on how to shift body fat fast or slowly depending on your current level of commitment and personal goals! Whether you have 7 stone to lose and keep off for good or a stone to shift in 6 weeks for an up and coming holiday, we can help you. 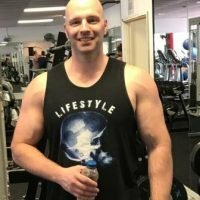 Fat loss is simple when you know how, especially when you combine the right types of exercise for your body type, level of experience and skill. It’s important to keep your exercise sessions interesting, motivating and challenging so that you put the necessary demands on your body and metabolism for consistent results, as well as stay focused and committed. And when you are regularly seeing results then well, you are onto a winner! 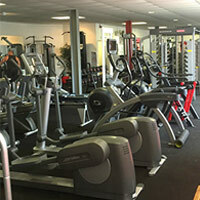 At Phoenix Gym Norwich we have a huge selection of torture devices, I mean exercise equipment to help put you through your paces and we also have a private personal training if you feel self conscious in a gym environment! We provide the most “accurate” form of body composition analysis in Norwich also with the Bodystat 1500MDD test so that you can measure your progress confidently and talk through the results with an experienced personal trainer. 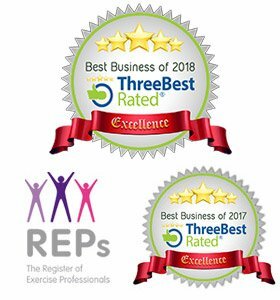 To book a consultation with the trainer of your choice simply click on the trainer that wish to contact to view their profile and click on their email address or give them a call. 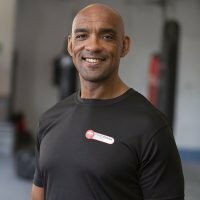 Keith offers 1-2-1 and small group training, comprehensive nutritional advice, support and packages tailored towards your individual goals. 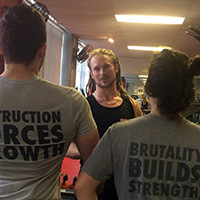 Keith has trained several Body Builders to compete is an accomplished posing coach and provides this in our studio at Phoenix Gym. 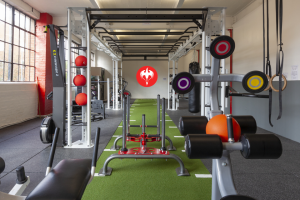 Cabe loves to focus on high intensity metabolic workouts, which include diverse styles of Olympic lifting, strength and conditioning, body weight training and kettlebells. 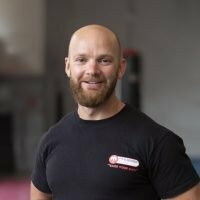 Cabe also understands the importance of mobility, flexibility and core training to both improve performance as well as reduce the risk of injury for his clients! Anita knows it can be a scary ride at times but with the right support you can learn to love every minute of it. Anita knows how to help her clients plan and implement systems that actually work for you! 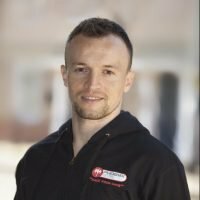 Marcin’s passion for personal training stems from a genuine love for fitness and strong desire to help others achieve their goals. 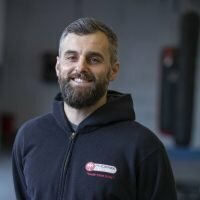 Rich is a very experienced personal trainer, passionate about helping people achieve their fitness goals as well as helping where he can with nutrition and lifestyle changes, which are a must when it comes to success! 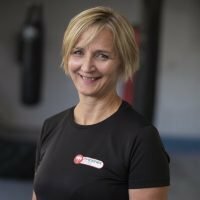 If you feel like your in need of a real personal, professional and experienced touch then Pip is the trainer for you. Pip also provides online support for her clients out of hours, so she is with you every step of way. 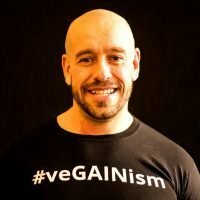 My training plans focus on quality technique and training balanced muscle groups, combined with a sensible and knowledgeable approach to nutrition. Sasha has been involved in sports since he was six years old. 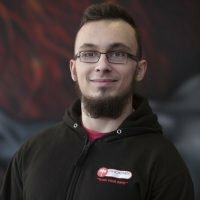 He has trained in Karate for ten years attaining a BlackBelt and became Lithuanian/Polish and Baltic countries’ champion. 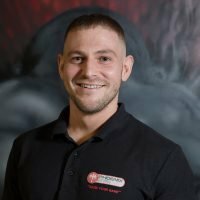 Erik Mata is a lively and knowledgeable member of our Team. 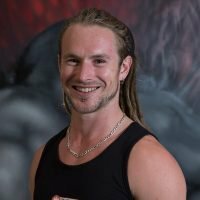 Feel free to speak with him in the club for great advice on anything you need help with whilst your visiting Phoenix gym. My main goal as a P.T is to get you to achieve your goals and have fun doing it, and to empower you with the knowledge to be able to do it by yourself, with confidence and competence. 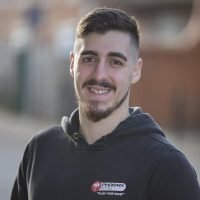 I love being a personal trainer and as your personal trainer, my commitment is to provide guidance advice, motivation and to impact the correct mindset necessary to achieve your goals. 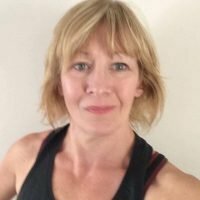 If women are looking for an example of a woman who does lift weights, but still appears very “feminine”, then Lorna is your girl!